A stroll around old industrial buildings and their history. 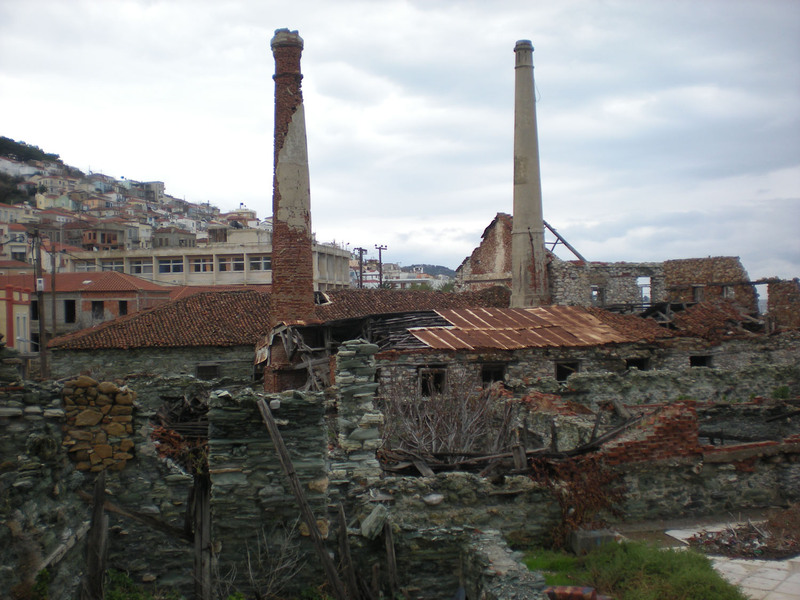 Plomari, as far as the manufacturing of oil and its products is concerned, became one of the largest handicraft and industrial centers in the Aegean Sea. In fact, according to Oikonomos Taxis, in 1909 there were twelve soap factories, ten oil-presses, one hydraulic flour-mill and two kernel oil factories in the eastern entrance of the city, as well as two steam “talc” oil-presses. 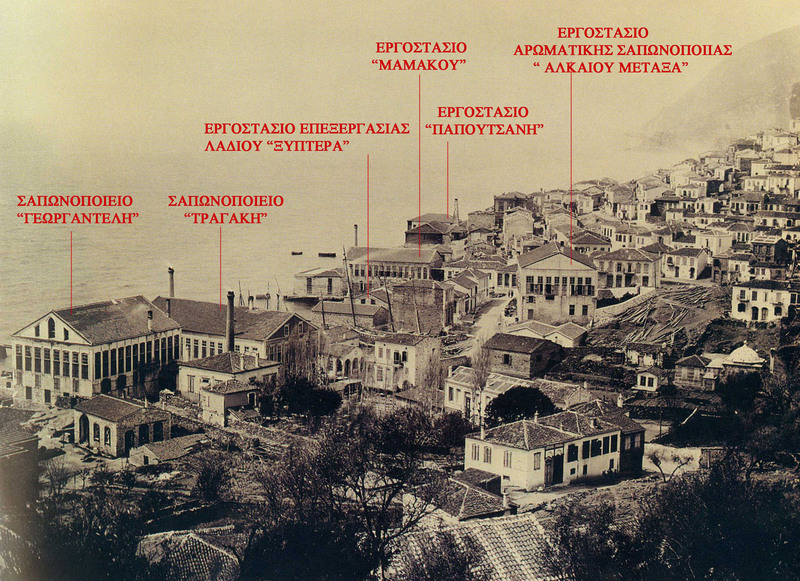 Soap and Olive press factories in Tarsanas area(1896). 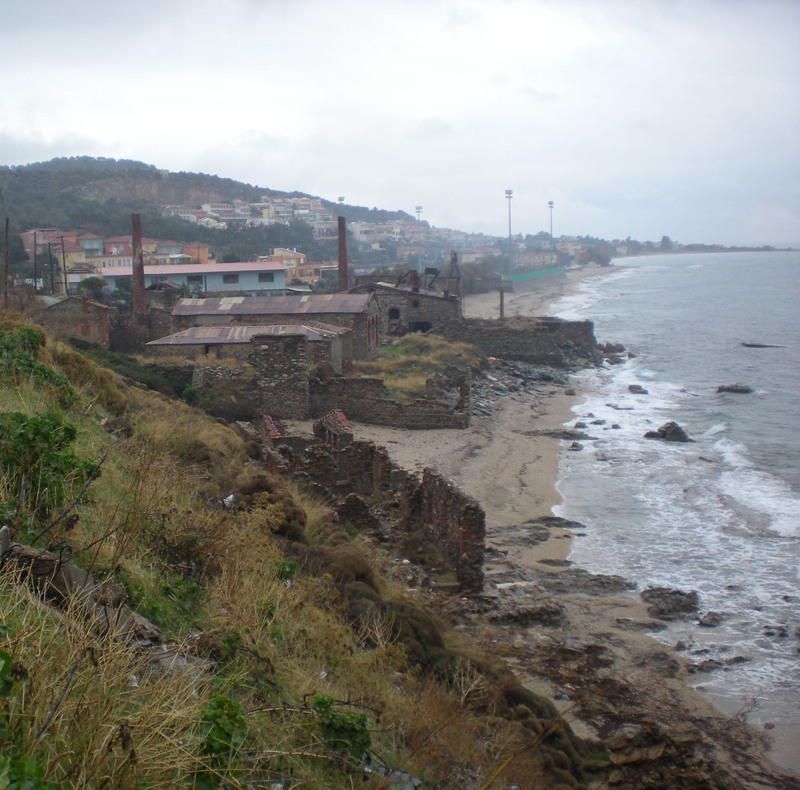 Panoramic view of the industrial building complex in the river Sedounta estuaries. General view of the Xypteras Soap Factory. General view of the industrial buildings complex in the entrance of Plomari. 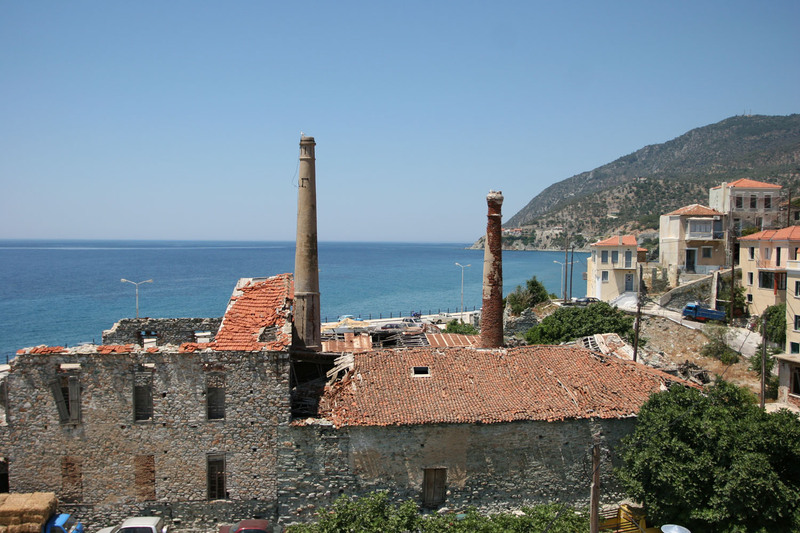 General view of Voulala’s Olive Press Soap Factory. 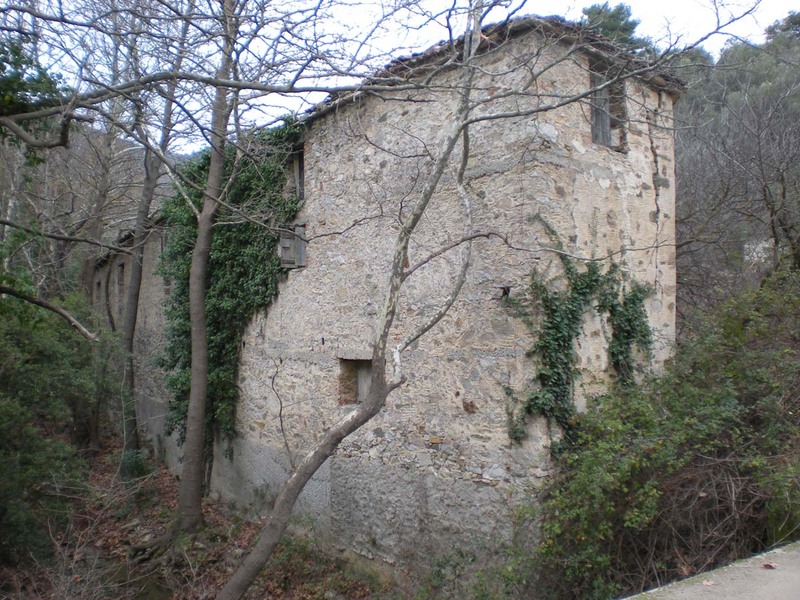 Most old industrial buildings in Plomari are abandoned today. Very few have been restored, currently hosting new uses. 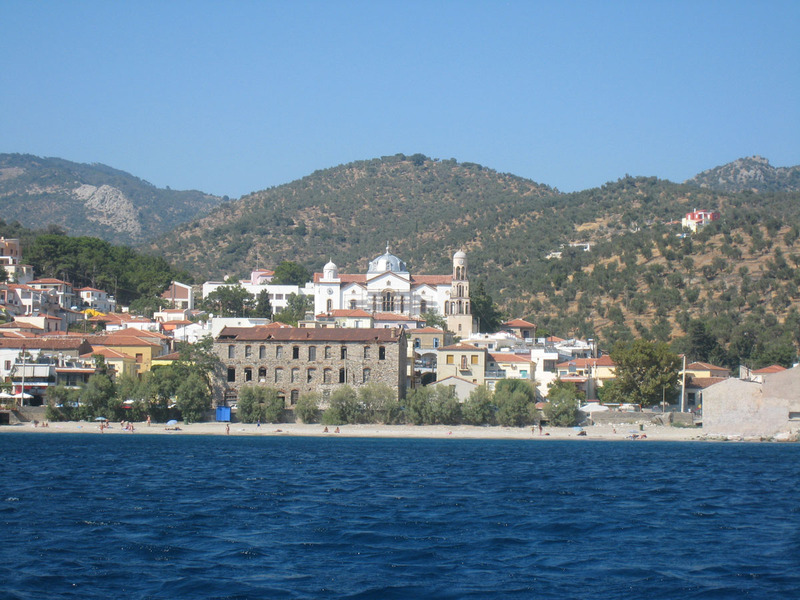 In the past though, they played a major part in the financial development of the Plomari city as well as in its subsequent cultural and intellectual development. 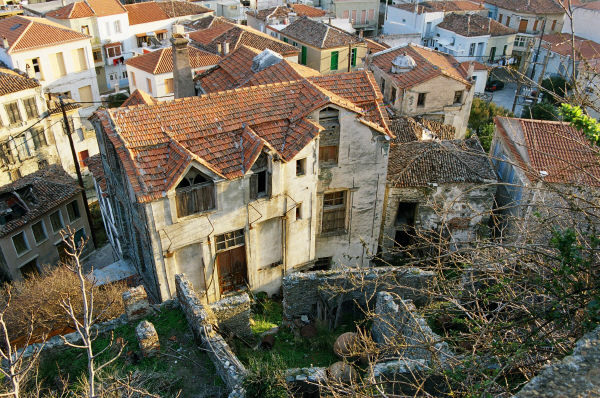 Even today, though, as long as these buildings are promoted, maintained – restored, they can play their own new part in the financial, cultural and financial development of Plomari. 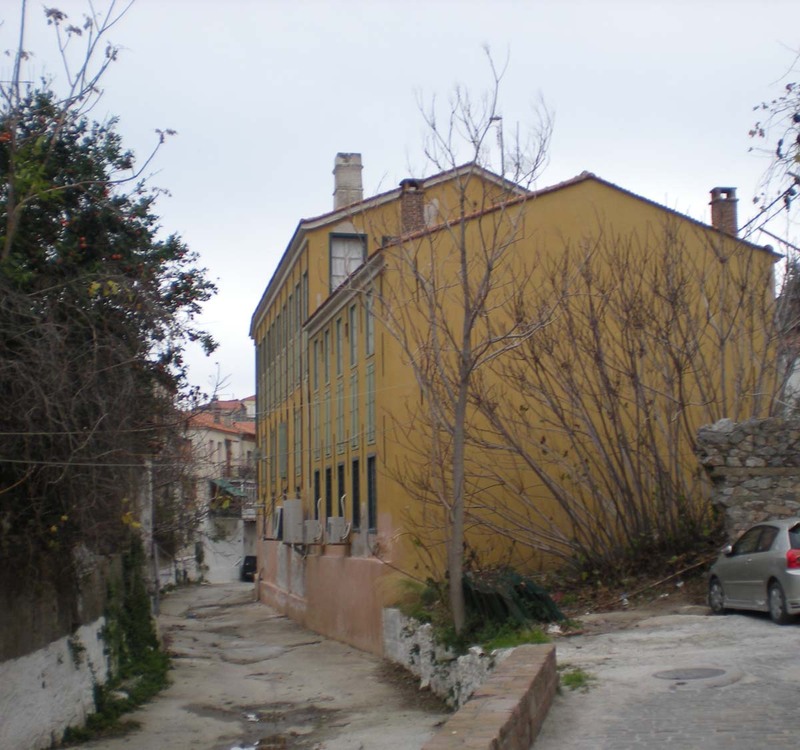 Ioannis Poulias soap factory, today Cultural Center. Emm. Simos Olive Press Soap Factory.